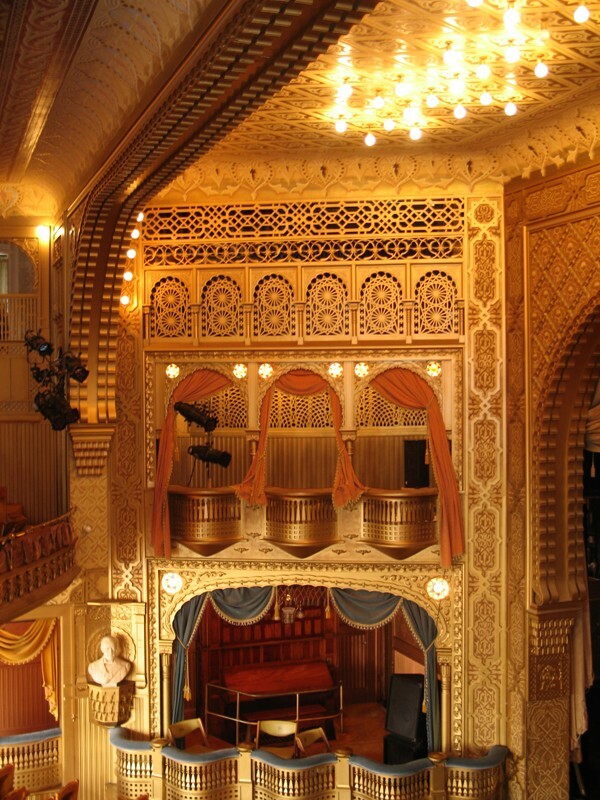 The Richardsonian Romanesque interior of the Mabel Tainter Theatre in Menomonie, Wisconsin, built in 1889, has been restored to its original splendor by CSS. 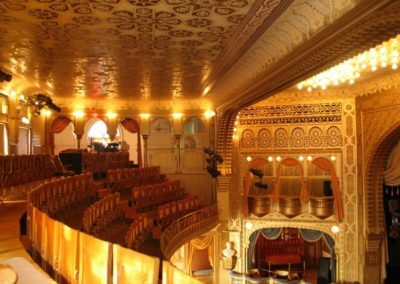 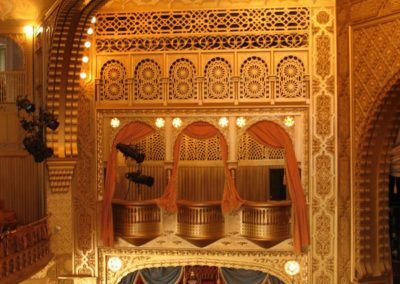 Extensive decorative painting to the lavish 313-seat “crown jewel” Victorian theater was the Studio’s contribution to this restoration project. 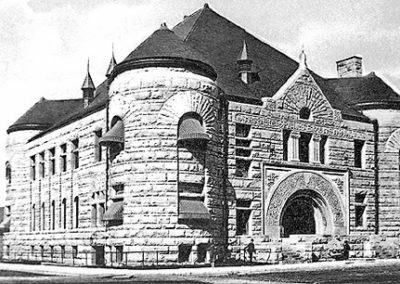 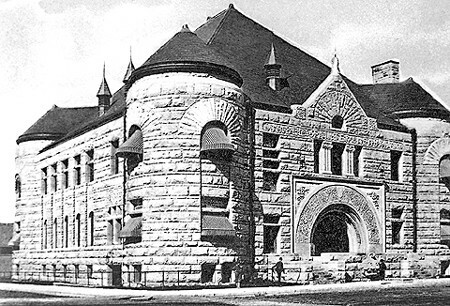 This beautifully restored building has won one of four 2010 AIA Minneapolis Merit Awards for the recent restoration and is listed on the National Register of Historical Places, is a charter member of the League of Historic American Theatres, and is a designated Wisconsin historical marker site. 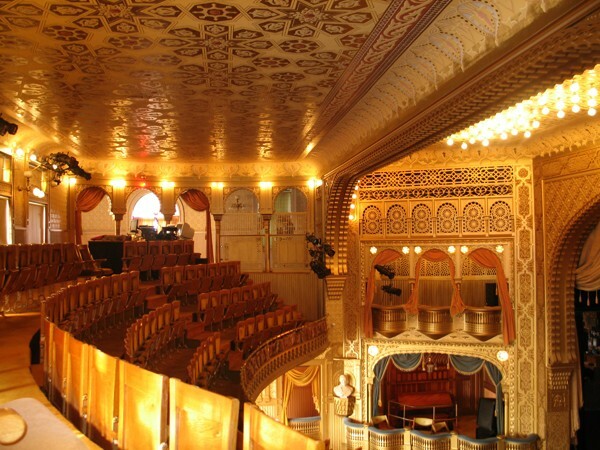 It is another premier example of CSS’s commitment to restoring vintage American theaters.